I figured out that my kenmore washer(110.26292695) needed a new lid switch,bought one(and a manual), and came home to install it. The manual said there should be clips in front to open the top of the washer. Not on my model How do I get to the screw to get the green ground wire? 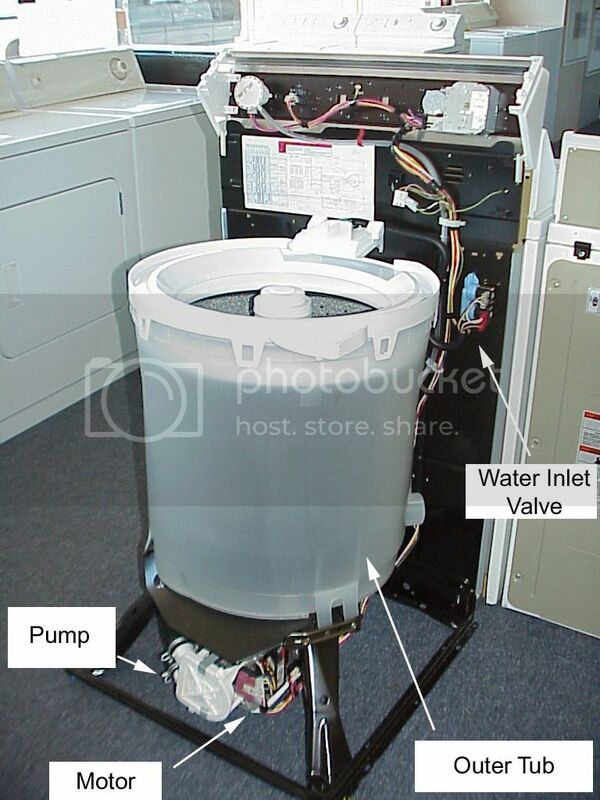 (I don’t know if that’s what it is)off the wall of the washer? Please help.. my husband is not mechanical AT ALL!!! I have a one year old, tons of laundry, and Sears can’t come out until next Sat. I’m so close to fixing it I can taste it!!! 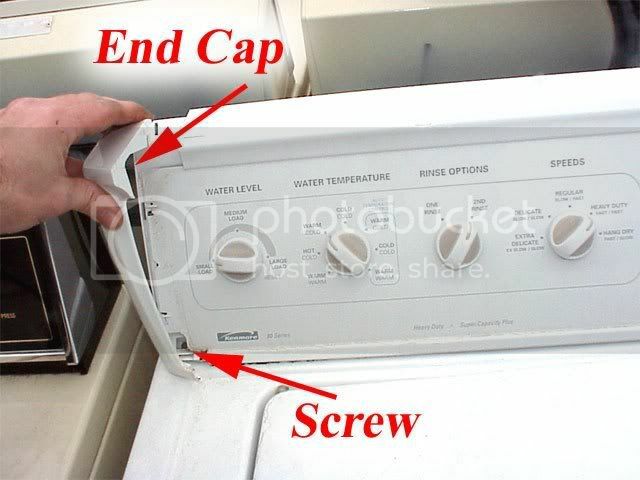 With the washer cabinet removed, you have easy access to the lid switch. You may find that the actuator lever is broken. If the actuating lever looks ok, then you should use your ohm meter to check the continuity of the lid switch. Many times, if the switch is bad, it will no longer make a clicking sound when you actuate it. Your lid switch can be replaced using one of the kits below, most likely the older style. But you can easily confirm this by feasting your Vulcan squinties on your washer’s lid switch. UPDATE: There is at least one other variation on the lid switch used in this washer. For example, this one. Be sure to look up the exact one you need using your model number. 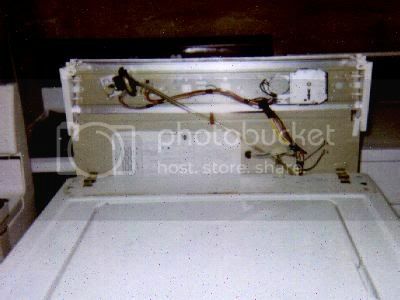 This entry was posted in Washer Repair on August 31, 2003 by Samurai Appliance Repair Man.